The estate has its own retail outlet. 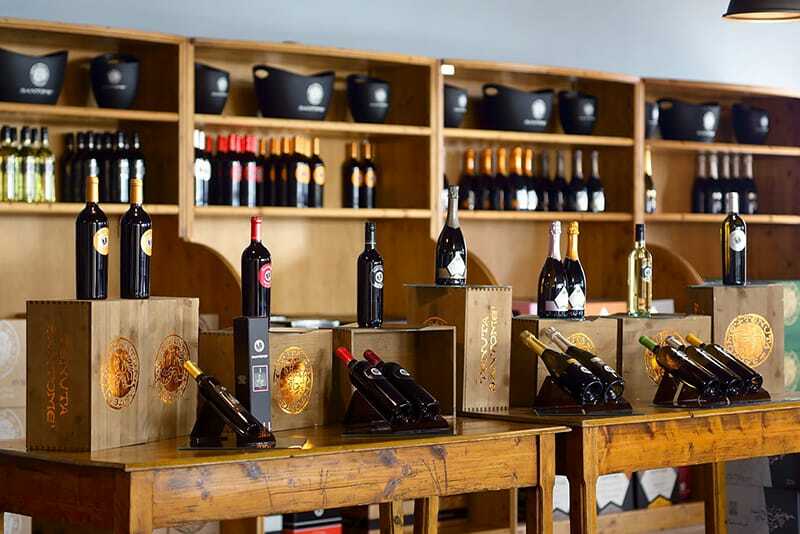 It is the place where guests are welcomed and given the choice, with the help of expert staff, of which wines and gift packs to purchase. The first floor plays host to the tasting room – the ideal place where wine appraisers and enthusiasts can compare and contrast a plethora of different wines.